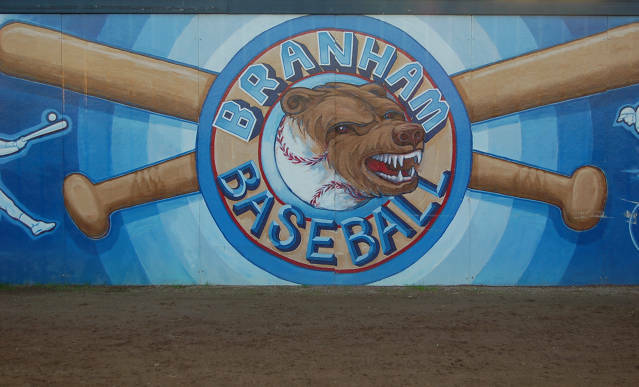 Welcome and thank you for your interest in Branham High School and visiting our team website. I know I speak for the entire coaching staff when I say we are very excited about the 2019 baseball season. We are looking forward to a fun, enjoyable and successful season while assisting the players in reaching the goals they have set for our program, the team and themselves. Our coaching staff is committed to assisting and guiding our players to strive to be the best they can be, in the classroom, the community and on the baseball field. Our goals are simple, to play the game the way it was meant to be played. Adopt, commit and possess the solid fundamental baseball skills in which our players put the baseball program and their teammates ahead of themselves. Through hard work, dedication and the commitment to each other we are already winners. On behalf of our entire program we would like to thank our baseball families, generous sponsors and the Branham High School community for the support and commitment to our program, while assisting us in laying a firm foundation to build upon. 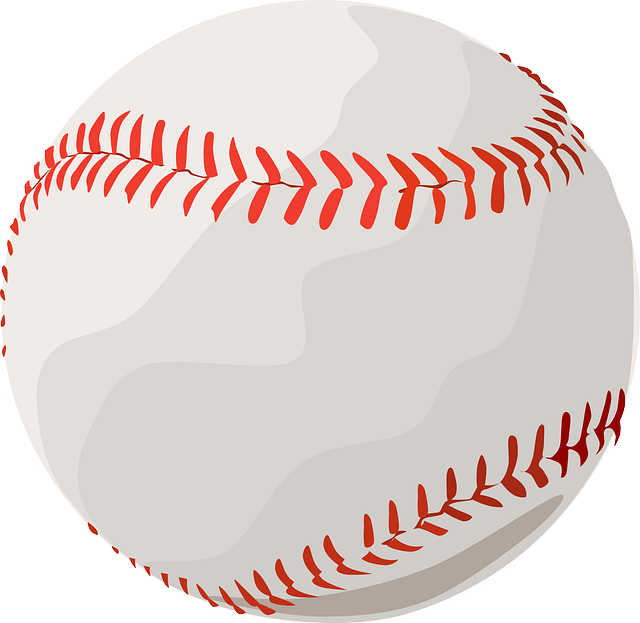 Thanks again for visiting our website and I look forward to seeing you at the field. Head Varsity Baseball Coach Tony Pianto runs this camp for boys and girls ages 5-14 (incoming freshman). The instruction is provided and planned by Coach Pianto, current coaches, players and alumni. The instruction is excellent for all skill levels. Beginners to advanced players are welcome to attend this camp, where they will have the opportunity to participate in age and skill appropriate drills and scrimmages. We're excited to have you join us this June on the field. On behalf of the Baseball Program we would like to acknowledge and thank Bruce Arkley. Bruce has volunteered his time this season helping us maintain the baseball facility. He's also helped us by cleaning up the weeds and trash along Dent Ave. Thank you Bruce for your help, it is much appreciated by everyone.